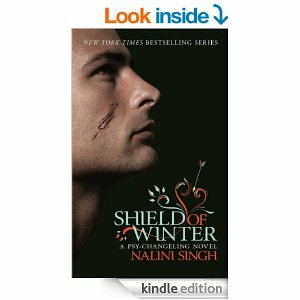 Ahhh finally I am able to write my review of Shield of Winter, Psy-Changeling #13, by Nalini Singh! I loved this book so much that it took me a while to put it into words – other than just saying I LOOOOOOVEEEEE VASIC AND IVY! As… well.. it is not really a review isn’t it? haha!